Many people do not like spiders whatsoever. They can be creepy, gross, and some may even bite! Daddy Long Legs are quite the exception to this. First off, did you know that these little creatures are a very special kind of arachnid? 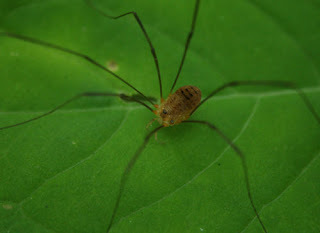 They actually belong to the Opiliones, which are more commonly known as harvestmen. 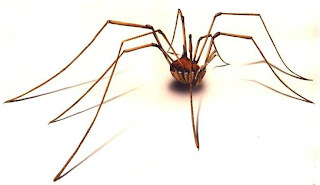 It has been said that the Daddy Long Legs is the most venomous spider in the world, but its mouth is so small that it cannot poison a human. Contrary to popular belief, these little guys actually do not have venom glands at all, and their tiny teeth are not strong enough to break human skin. So what does that make them good for? Your garden of course! While these fellas won't be dropping humans any time soon, they will take care of droppings. The Opiliones feed primarily on animal waste and also dead plant matter. This means that they will help you rid your garden of any clippings that are laying around. These little guys are also good for eating small, invasive bugs that can be damaging to your plants. So next time you see one of these eight-legged crawlers running around your garden, think twice before shooing it away! Did you know that water drainage is extremely important to the health of your garden? If more water pools in your gardens than your actual pool, your plants will drown. If the water leaks out of the planter faster than you can put it in, your vegetables will be dryer than the Sahara desert. There is definitely a happy medium to both though. What your are looking for is water retention but not too much. You'll want the soil to remain moist long after you have watered your garden, but keep in mind that you'll want to ensure that your soil level is the appropriate depth so that even if water sits on the bottom of the planter, the roots will not be submerged in the water. There are risks when the roots of a plant are fully submerged in water. Because plants need not only water, but oxygen to live, roots fully submerged in water will not bring in the required amount of oxygen for the plant to thrive, and it will suffer. As well, sitting water is a hot bed for fungus and bacteria which can feed on the roots of your veggies and kill them. By ensuring proper drainage in your garden, your plants will have a long and healthy life! At Green Gourmet Gardens we understand how hectic life can be so we simplified the process by designing square foot gardens and customized raised beds. 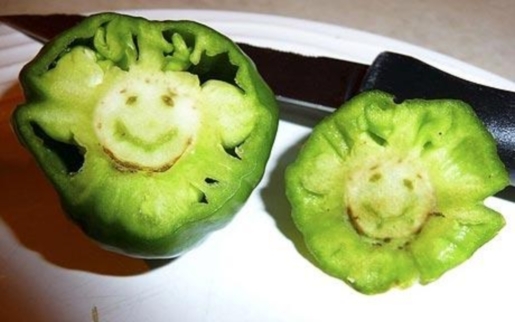 Gardening should not be complicated or hard work and trust us you don’t have to have a green thumb! There is nothing more gratifying then growing your own garden and serving it at your dinner table.